Why E-commerce website owners need to tackle page speed issues. Often e-commerce website owners are reluctant to trust web designers who advise them that poor site speeds are costing them online sales. Their reluctance to tackle the issue, however, could be having a serious impact on their business. Google research shows that an e-commerce website which is slow to load will lose at least 32% of visitors, it’s something website owners cannot ignore – and it’s a more widespread problem than you think. New research, carried out by Visualsoft, analysed the speed of the UK’s top 250 e-Commerce websites. They found 62% rated as ‘poor’ – taking longer than nine seconds to load on 3G. 16% of retailers’ sites took 15 seconds or longer to load. Why is load speed important for an e-commerce website? Speed is a huge problem because consumers increasingly expect to be able to use mobile phones and tablets to shop online. A website that is not optimised for speed on both mobile and desktop will lose sales – and for e-commerce sites in particular, consumer trust is everything. Statistics show that 40% of users will go to the competitor after a bad mobile experience, yet an alarming 84% have experienced difficulty completing a mobile e-commerce transaction. 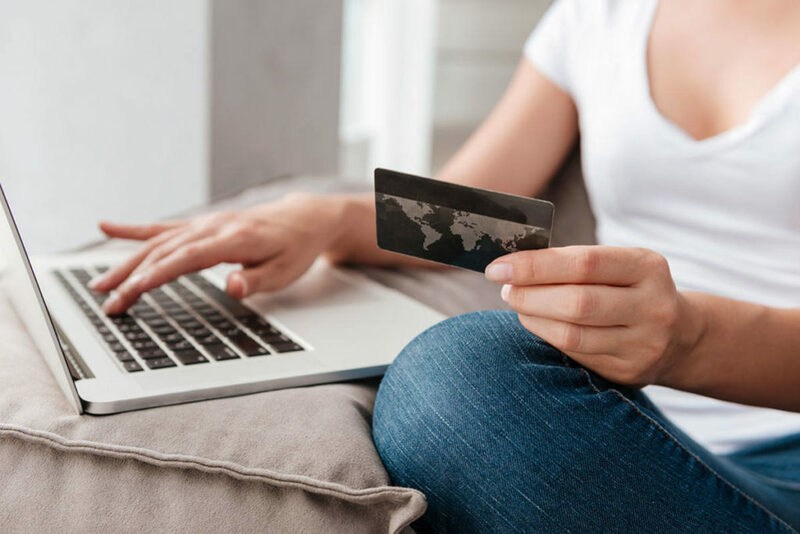 2019 is expected to be the biggest year yet for e-commerce retailers, so it is really important that Welsh businesses don’t miss out on their share of this growth. If local businesses need any advice or would like a free review of their website, DesignWeb are offering this throughout January – to take advantage of this, just get in touch.